Truckee is moving closer towards its sustainability goals with preliminary plans on how to power town facilities with 100% renewable electricity by 2020. However, town staff is still on a tight deadline. In November 2017, the town council adopted its 2020 goal, as well as intentions to power the community with 100% renewable electricity and reduce community greenhouse gas emissions 80% by 2040. According to Town Manager Jeff Loux, the town has spent around $16 million on sustainability projects over the last five years. These included sidewalk improvements and the addition of bike lanes, as well as energy efficiency projects. To meet the 2020 goal, the staff must figure out exactly what 100% renewable energy means for the town. Potential interpretations of the goal include the town installing solar energy to cover 30 to 40% of the non-renewable energy electricity the town uses though Truckee Donner Public Utility District or utilizing solar to cover 100% of its electrical use. According to Nick Martin, administrative analyst for the town, half of his time as a town employee is allocated towards sustainability activities. Last year the town hired ARC Alternatives, a clean energy consulting firm, to determine potential upgrades the town could make. The firm set forth $300,000 worth of recommended energy efficiency projects including replacing the current exterior and interior lighting on town facilities and replacing older heating, ventilation and air conditioning systems. Their report suggested that the projects would save $36,000 per year on energy costs. In recent years the town has upgraded to LED lighting as opportunities have presented themselves through regular maintenance. “The town has been doing a really good job as they do maintenance doing upgrades,” said Russell Driver of ARC Alternatives. The firm also found up to $4.8 million in potential solar generation projects at town sites including the corp yard, animal shelter, town hall, the train depot, and the old corp yard. 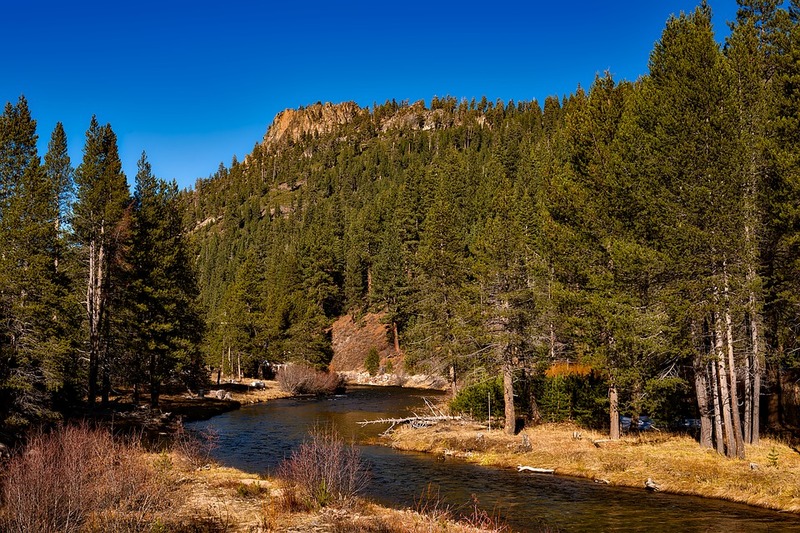 “As we define the town goal, this will significantly define what projects the town decides to take on,” said Gillian Greenberg, sustainability specialist for the town of Truckee, of ARC’s report. Truckee Donner Public Utility District currently offers up incentives for commercial customers upgrading to energy efficient operations, granting $10,000 per customer. At its latest meeting, the district’s board of directors approved up to $60,000 worth of incentives for the town, one incentive per project site. “I think the town has a real role to play in terms of leadership on this issue,” said Council Member David Tirman. While council members agreed the town should carry the torch, they also recognized the need for more community outreach. A sustainable Truckee: town working toward 100 percent renewable energy goal, by Hannah Jones, Sierra Sun, April 13, 2019.